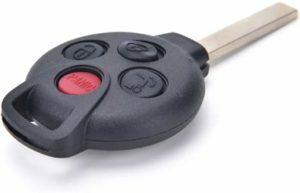 You can trust the Smart Car key cutting company with the passion for the Smart automotive brand. When most people think of the Smart automotive brand they think of premium quality and low cost operation. When you think of Smart Car keys think Henry’s Lock and Key because we are the premium Smart Car key cutting company that you will appreciate! When you call us right now you will have confidence that you have made the right choice because we will arrive at your location with all of the right Smart Car keys, programming tools and equipment to get the job done right. – Premium Smart Car key services in Austin. The list above is just a short list of the famous Smart Car electric vehicle models that Smart produced over the last decade or so. 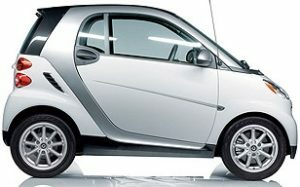 If you cannot locate your particular model in the list that we have provided above relax because we are sure to have your blank Smart Car keys in stock to assist you. So, pick up your telephone to make the call to us right now. Is this an emergency? Let us know! Here at Henry’s Lock and Key we know what it is like to be stranded in the parking lot or at the grocery store. Don’t let the feeling of dread overwhelm you with worry and regret. Because we are here to your rescue. We will come to your location and make your situation better just like it never happened before. If this is a situation where you need us there fast then let the customer service representative that picks up the phone know. We do everything in our power to get to your location fast. That is the way that we do it here at Henry’s Lock and Key!